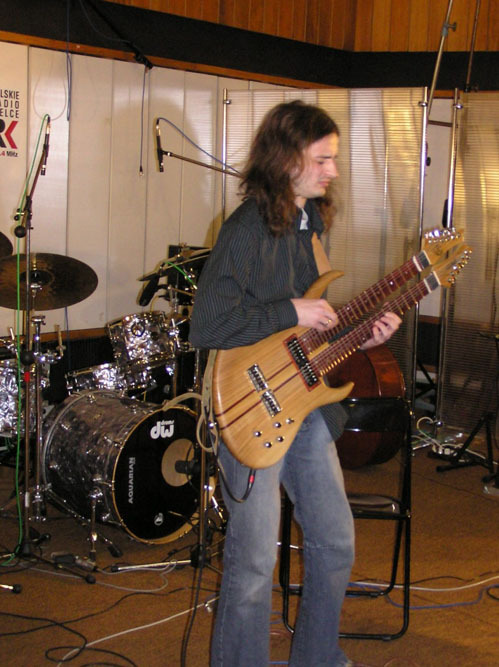 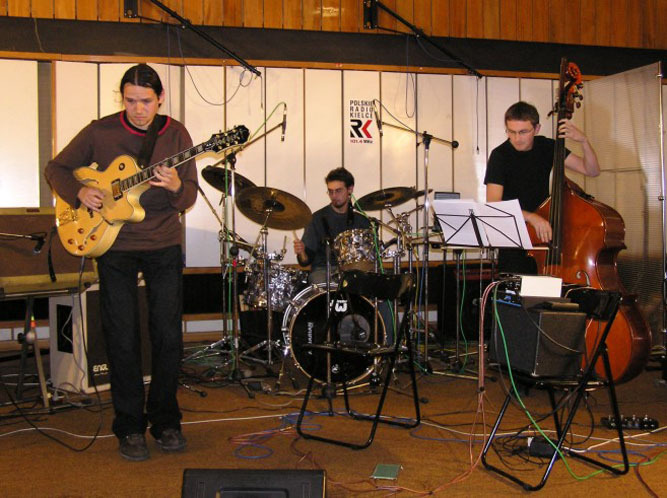 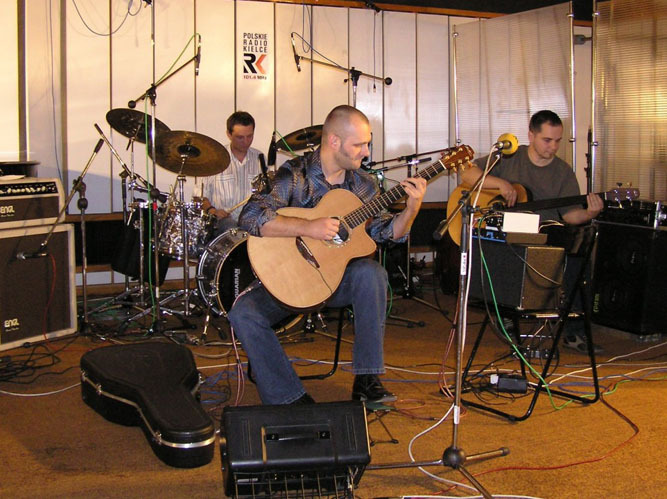 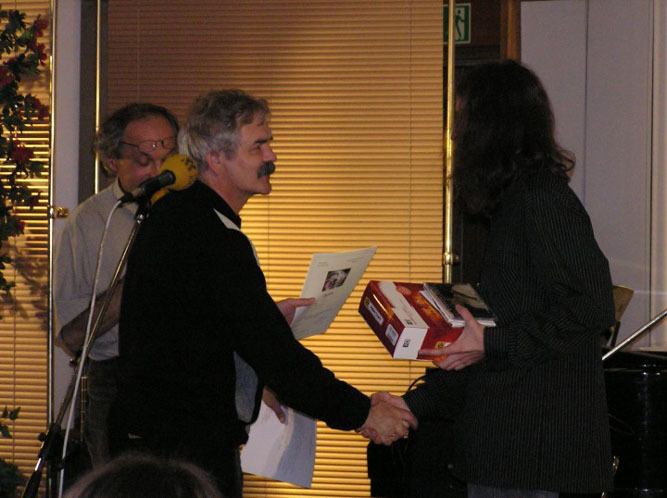 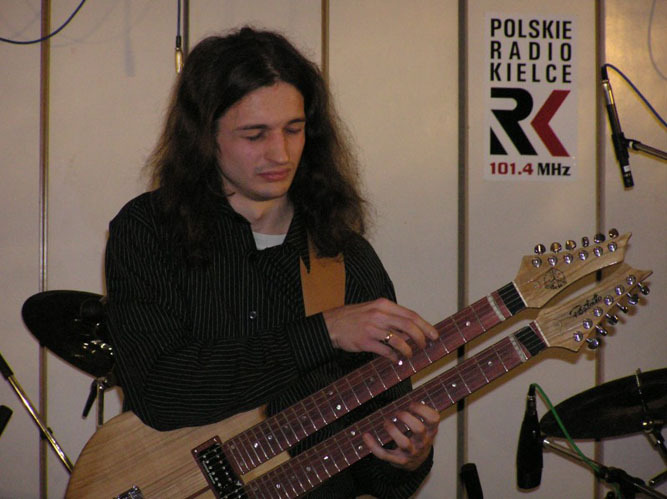 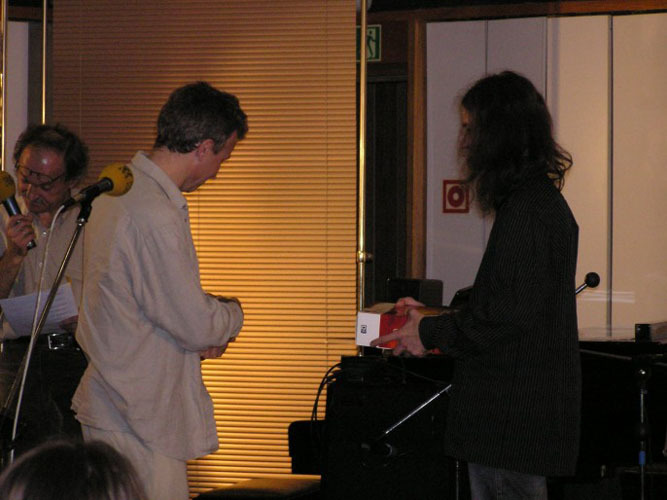 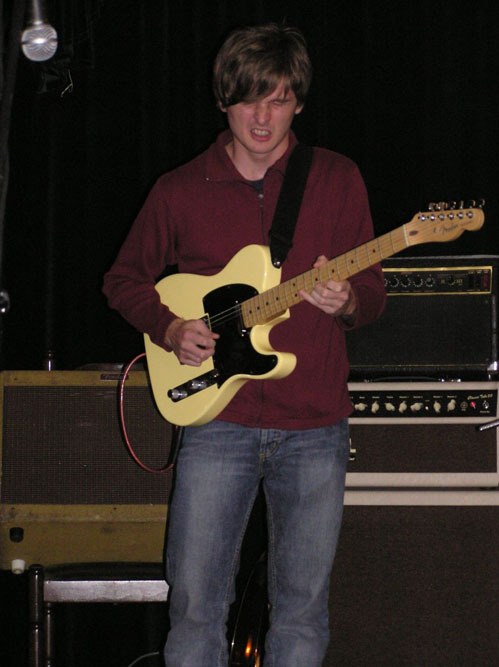 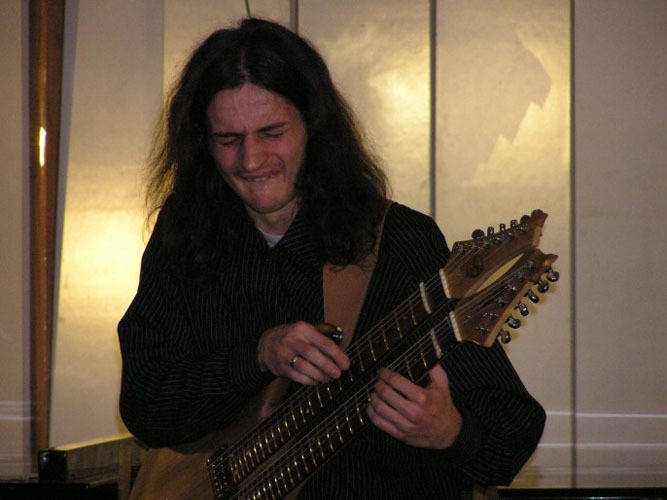 Adam Fulara is a winner of the 1st prize of prestige Polish National Competition of Guitar Improvisation called "Gitarowe Harce" (October 22, 2005). 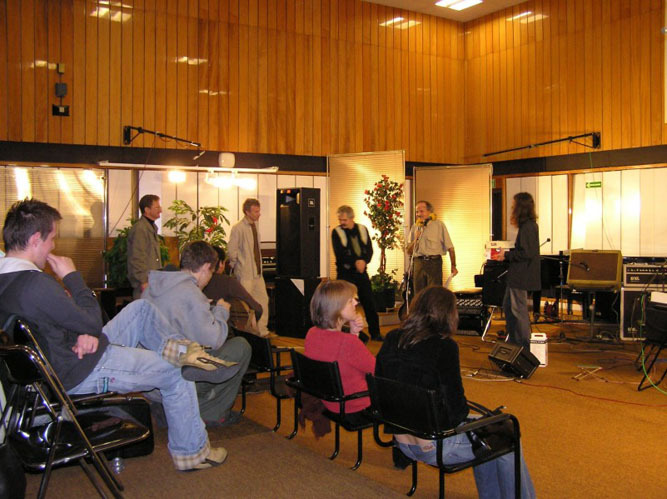 Yesterday there was a broadcast with live performance of the winners of 1st, 2nd and 3rd price in Polish Radio Kielce. 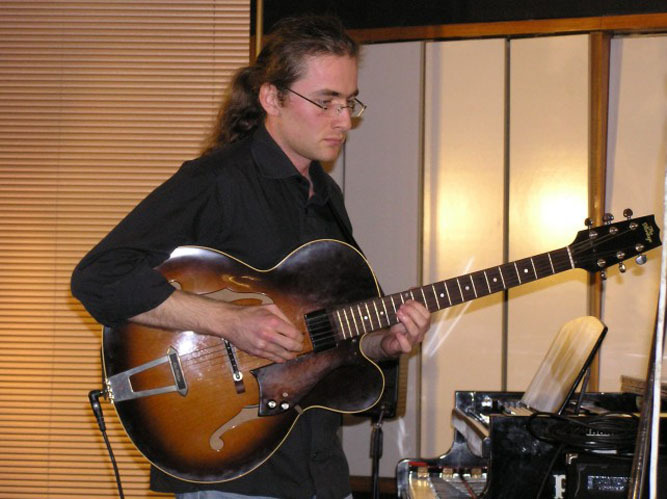 Adam Fulara performed solo two compositions: "All of Me" with counterpoint improvisation, and his own composition called "ABC". 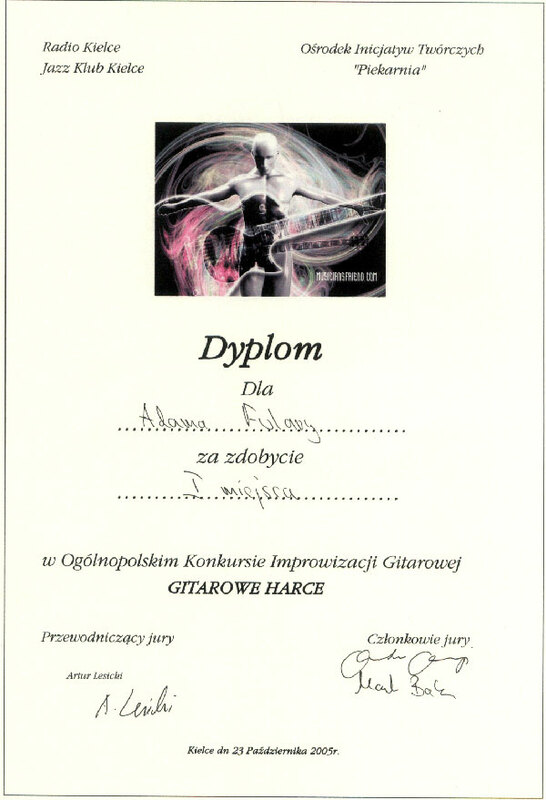 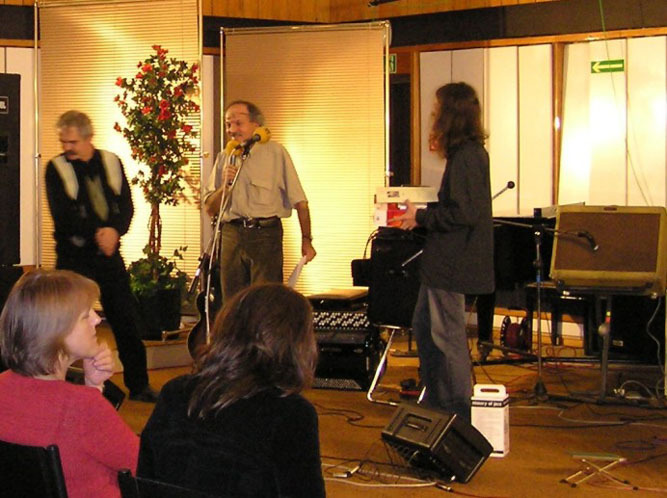 In jury we had famous polish jazz musicians. 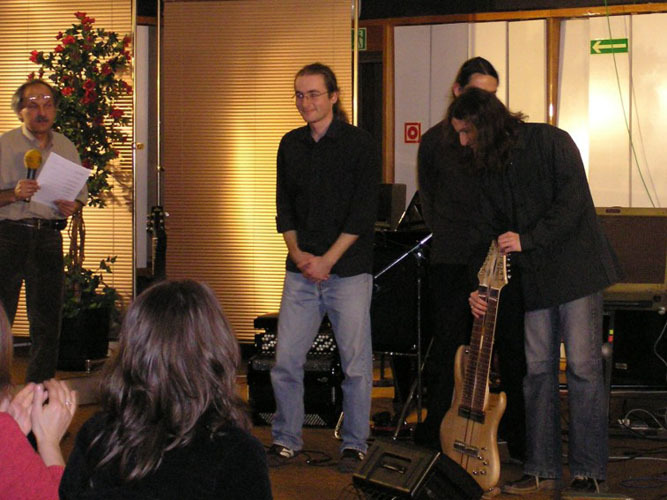 The competition was open for all guitarists (professional and amateur) in age below 30. 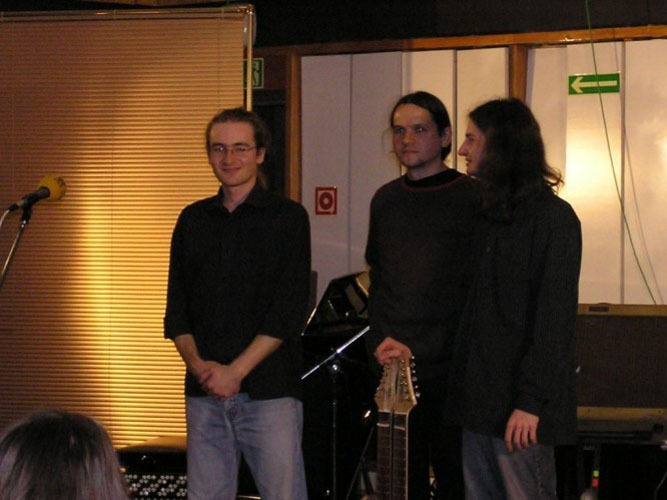 Photo: Marek Balisz. 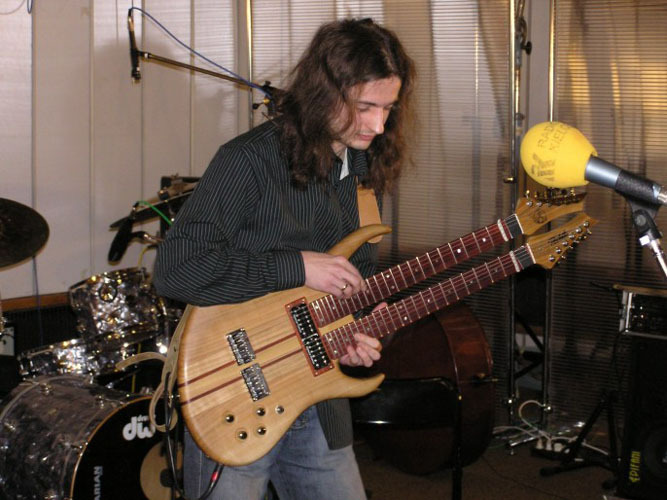 "TopGuitar" No. 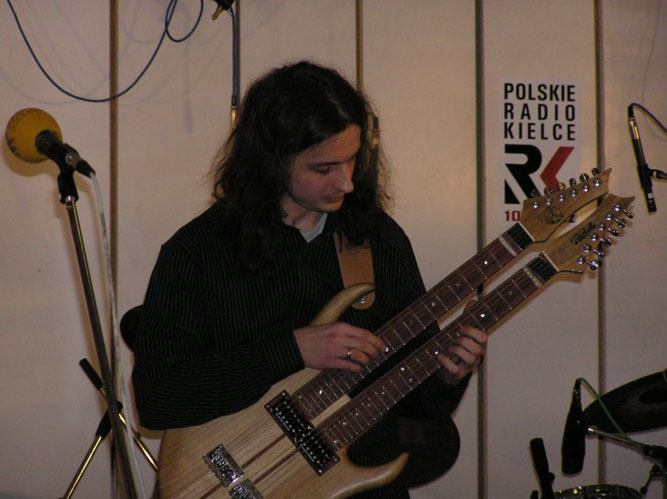 1/2006 - "Adam Fulara is the winner of the Polish National Competition of Guitar Improvisation in Kielce called Gitarowe Harce ....."